The coalition suffered three resignations and saw its majority slashed as the Liberal Democrats split three ways over moves to hike university tuition fees to up to £9,000. Violence raged among protesters outside the Commons before and after the vote - and there are reports that a car containing the Prince of Wales and the Duchess of Cornwall has been attacked. In the vote, 21 Lib Dem MPs defied desperate pleas from leader Nick Clegg and voted against the controversial rise, while eight abstained. The Government won the vote with a majority of just 21, with 323 MPs in favour and 302 against. The vote came after a tense five-hour debate in the Commons, which saw a number of Lib Dem MPs and a handful of Tories voice opposition to the plans. Two Liberal Democrat MPs resigned as ministerial aides ahead of the vote. 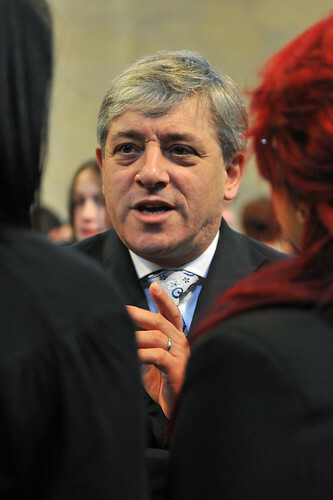 Mike Crockart, parliamentary private secretary to Scottish Secretary Michael Moore, was the coalition Government's first casualty, quitting in order to vote against the proposals, and Jenny Willow also resigned. And Tory MP Lee Scott, an aide to Transport Secretary Philip Hammond, also quit after abstaining in the vote. Business Secretary Vince Cable said earlier that he was "proud" of the Government's package, which will come into force in English universities from 2012, and said it would "maintain high quality universities in the long-term". A second Commons vote, again won by a reduced majority of 21, confirmed that the new basic fee cap will be £6,000. It means England's universities will be able to charge up to £6,000 per year in fees from 2012, and as much as £9,000 in "exceptional circumstances". This is treble the current £3,290 cap for 2010/11.